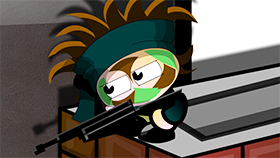 Nothing is possible with this thrilling Action game Ultimate Assassin! Before you start the game, Ultimate Assassin allows you to select one between Normal mode and Play Guide. For the Beginners, It’s easier to choose the Play Guide and get used to the game before you come to the play field in Normal mode. 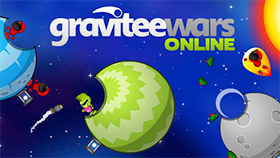 In this game, you will take the role of an assassin whose mission is nothing but killing the green guy. After you have done with your mission, you will be required to exit the room through the exit gate in order to complete your level. The exit gate won’t appear in the game when you get in one level, after the green guy is eliminated, you will find out where the gate is. Since the green guy has many minions that will protect him even after his death, you will have to sneak while you are getting to escape. Ultimate Assassin allows you to show off your character’s skills and abilities like Speedy, Camouflage. In a world of dead or alive, it’s hard to accomplish a mission without leaving some mistakes behind, but with skills and abilities, you sure will find a way out and protect yourself. Use the arrow buttons in order to move in the game. Use left click button to make options. Use Z key to start or stop the speed ability. Use X key to start or stop the camouflage ability. You can’t use the camouflage ability while you are moving. The blue bar shows you how much speed energy you can use. 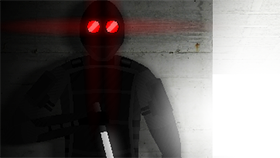 If you love to play Ultimate Assassin, try out the unblocked Ultimate Assassin now on Freegames66.com. You will find the other amazing features of the game there with promising gameplay, interesting and smooth controls, etc. Let’s get to Freegames66 and enjoy your ultimate games since you deserve them all!